Log in to the Cpanel for your domain. Navigate to an MX record maintenance page. MX records are special DNS (Domain Name Service) records, and are often located under sections titled “DNS Management,” “Mail Server Configuration,” You may need to turn on advanced settings to allow editing of these MX records. Delete any existing MX records before entering new MX records. 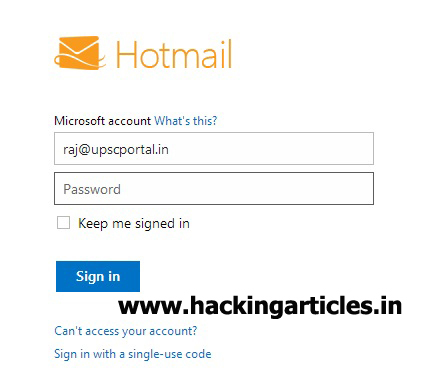 Add an MX record for the email server. 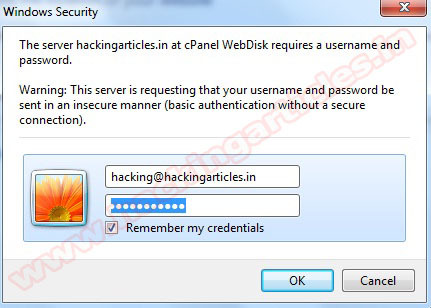 Enter the fully qualified server name, such as 07e1d99c5dbf194ba723c7439a5517.pamx1.hotmail.com many domain providers also require a trailing period at the end of the server name. Set the priority for the record. It scan ports using nmap. It crawls every web server page using our Web Crawler Security Tool. 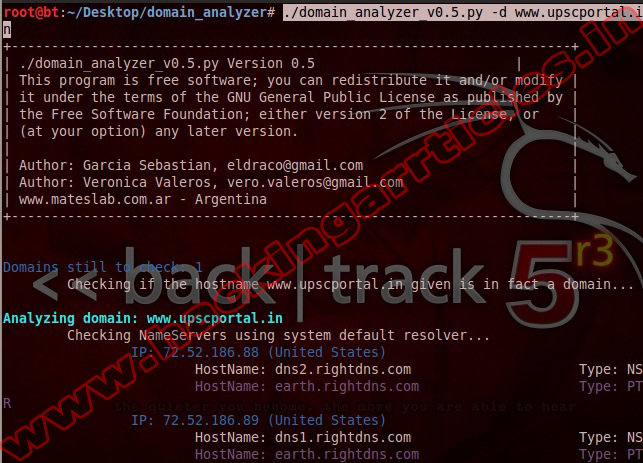 Also scan subdomains matching with url domain. Do not follow redirect. By default follow redirection at main URL. 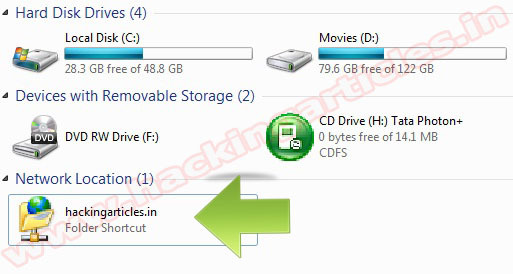 Download there every file detected in 'Files' directory. Overwrite existing content. Download docs files:xls,pdf,doc,docx,txt,odt,gnumeric,csv, etc. This option also activates 'fetch-files' option. Do not download files that matches with this extensions. Options '-f','-F' or '-d' needed. Do not attempt to transfer the zone. Do not attempt to -sL each IP netblock. Store everything in a directory named as the domain. Nmap output files and the summary are stored inside. Move xml nmap files to a directory and open zenmap with the topology of the whole group. Your user should have access to the DISPLAY variable. Do not analyze sub-domains recursively. You will lose subdomain internal information. Create a pdf file with all the information. Do not web crawl every web site (in every port) we found looking for public web mis-configurations (Directory listing, etc.). If you crawl, do it up to this amount of links for each web site. Defaults to 50. If you crawl, do ti up to this amount of links for each web site. Defaults to 10. Do not resolve the country name for every IP and hostname. Do not check SPF records. 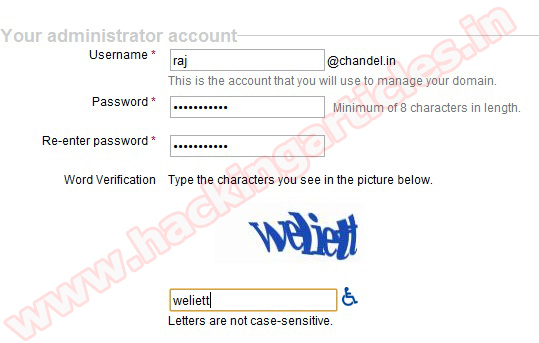 Go to Web Disk Account Management and click Access Web Disk on the account you just created. Choose your operating system and version. For this example, we will be using Windows 7. From the desktop, click on Start and then Computer. Then, click Map Network Drive. From that screen, click Connect to a Web site that you can use to store your documents and pictures, and then click next. Click Choose a custom network location, and then click next. 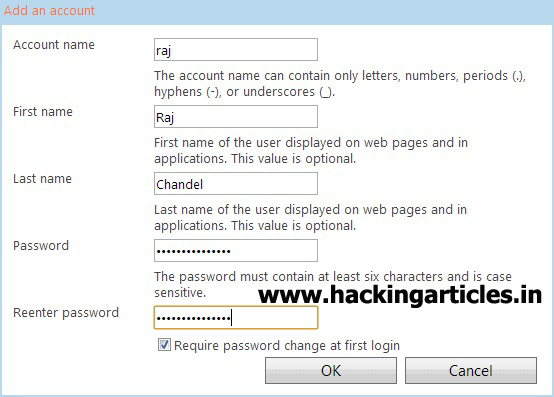 Enter your Web Disk username and password when prompted. In the Type a name for this network location field, type a name that you will recognize. Click Next. If you want to access the Web Disk right away, click the checkbox next to Open this network location when I click Finish. Click Finish. Your Web Disk will open. Domain Theft Protection is a security service offered to provide an additional layer of security to Domains. This FREE service allows you to lock your Domain Names, guarding them against unauthorized Transfers. Enabling Theft Protection on your domain name will result in a Transfer Away Request for this domain name to another Registrar to fail at the Registry itself. Apart from enabling Theft protection for your domain name, you can also place a Lock on it. 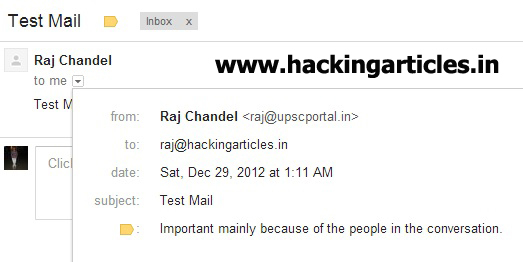 Applying a Lock on your domain protects it from accidental modification of name servers and contact details. The next step involves activating your Google Apps account and you need to verify that you own yourdomain.com. · Log in to the Cpanel for your domain. · Navigate to an MX record maintenance page. 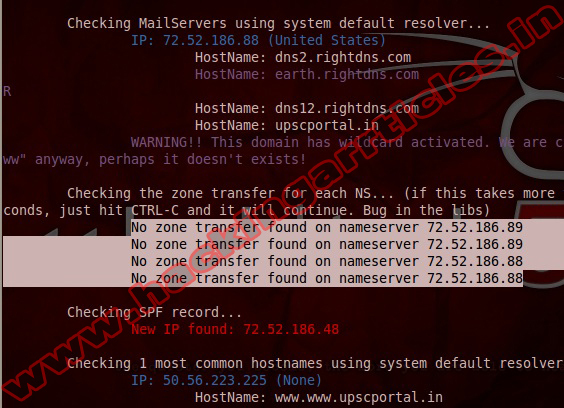 MX records are special DNS (Domain Name Service) records, and are often located under sections titled "DNS Management," "Mail Server Configuration," or "Name Server Management." You may need to turn on advanced settings to allow editing of these MX records. Enter the fully qualified server name, such as ASPMX.L.GOOGLE.COM. 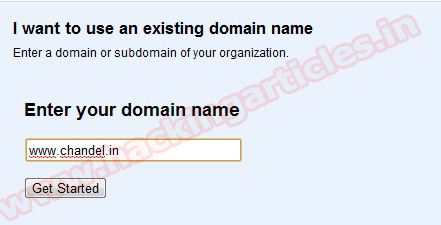 Many domain providers also require a trailing period at the end of the server name. Set the priority for the record. Once in the Google Apps dashboard the first step is to activate email: click the link below the email icon and on the next MX records screen say ‘I have completed these steps’ - we have already made all the appropriate DNS entries for your domain. After this step the dashboard will state how long before email is activated: they say 48 hours but it’s usually within the hour.